What inspires you to write? I’ve considered this topic so many times. In the end, all I come up with is it’s fun to pretend. That, I suppose, makes one question what is the joy found in pretending? Most would answer because it’s an escape, and this is where authors and readers are often met on common ground. Pretty simple if you ask me, but how do you reach the people who want to get in touch with your flavor of escape? My flavor of escape is one that takes us to a world where we live happily together, globally, not merely locally. World peace, so to speak, but it has to arrive feeling at least realistic. While this isn’t my only choice to escape, it certainly tops the list right now. Just this week another Amber Alert was released in my home state. From my understanding, it took about two hours from the girl’s abduction to the time the alert was released. She didn’t make it, but because she was taken in front of witnesses, they did find the kidnapper. I think every single time I see something like this happen, especially in real time, that I die a little inside, and for a moment I only wish that we could change time and get to her faster. I wish someone could have saved her. It’s the tragedies like these that inspire me, because I want to live in a world where there aren’t child killers, where each life is precious and deserves a shot at life. I’m realistic to know that we can only do so much as a community at times to prevent these incidents, but that’s why I write a different ending. That’s why I hope, even though I know I can’t change the past and I can’t bring justice to the present, that maybe somehow I’ve done my part in keeping these lost souls in my heart and mind, I do my best to remember them, even if I didn’t know them. We all do that when we share an Amber Alert, news bits, and other things online, but me, I create a world where we have the power to genuinely prevent tragedy by just being a decent human beings. I’m just tired of the news being so depressing and loaded with headlines that only make you feel on a downward spiral. There is still good in this world, and we are still mostly good ourselves, so please take a moment and hug your little ones and be grateful for as long as possible. You never know what tomorrow holds, sometimes you don’t even know what the next half hour holds. When you’re done with that, take a moment to remember all the little souls ripped from our world one way or another. Their lives are over, but let them not be forgotten. I’ll be giving away a few digital copies of my books after the weekend. They’ll either be in Mobi or PDF format. You can enter by going to the fan page contest app. The contest has begun and will run through Monday! 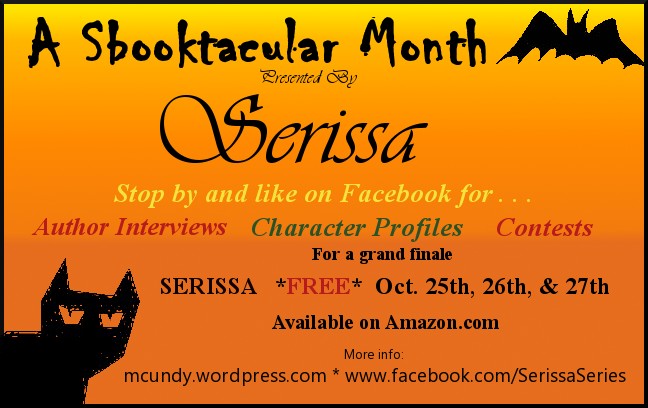 One person will receive a copy of Serissa. One person will receive a copy of both Serissa and Serissa’s Song. Remember that both books are available for borrow through Amazon Prime! Happy Valentine’s Day weekend. Good Luck! 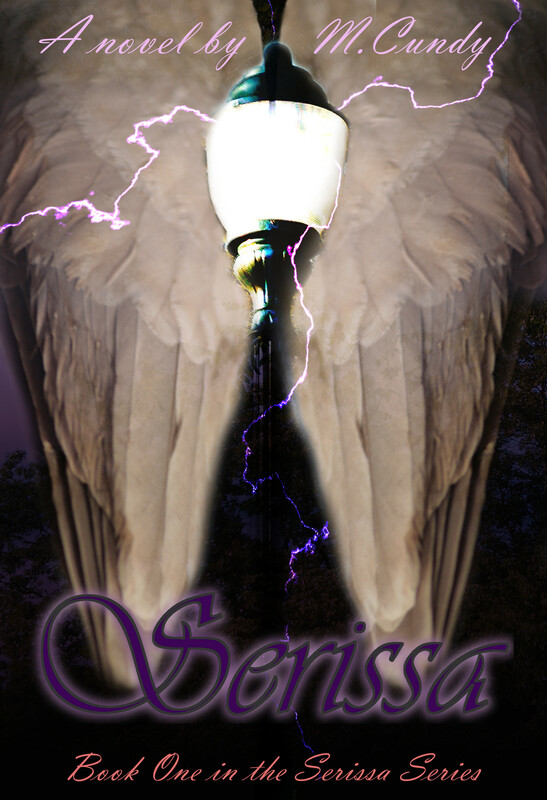 Serissa-Singing beautifully is more than a defining talent, its Serissa Moore’s destiny, but fame comes with a high price and a responsibility- a price that means questioning everything about life, and a responsibility no human is capable of. Seventeen-year-old Serissa leaves home after graduation to follow around a new band with her friends. Only she already knows the lead singer, Gabe Livingston, who requests her to sing a duet. Scared of performing, and unsure about trusting the guy who once threw pebbles at her on the playground, she knows she should walk away. But in exchange for one song he promises to explain how she was the only one who saw him glowing during the first show of the tour, and why the polished stone he gifts her soon after transports her into a world she knows too well for having never visited. Insistent on answers for accumulating odd events, Gabe explains her voice has an unique ability and her musical commitment involves her life, not one song. She also learns her recently acquired boyfriend isn’t who he says he is. Over the summer Serissa will have to overcome stage fright, elude her crazy soon-to-be ex, and hopefully, after figuring out where she is really from, have time to change everything about life as we know it. Serissa’s Song- With the tour over and summer coming to an end, Serissa accepts her life will never be the same. She returns home with Gabe feeling as though everything around her is in perpetual change, from her mother beginning to date again, to Amber struggling with Rose’s departure. Before having a chance to become comfortable, Dayton and Colby present her with the shortened timeline she’s been given and answers to why it’s time to move forward in her mission. Her move from Kansas City to Chicago to meet with her production company deepens her relationship with Gabe, but only in time to meet with his own mother to learn he has sacrificed more than he realizes to be with her. She knows she has to record her album and do as she is told, but it’s hard when her only friend is on a downward spiral and her boyfriend’s future uncertain. But when Kyle reappears with another murder fresh on his hands, she is no longer willing to be forgiving. Without time on her side, she’ll commit a dose of her own magic in plain sight knowing her unconditional love will be the first of her messages, making her a musical force to be reckoned with. There comes a time in life you have to let go of who you thought you were and become what you know you can be. Serissa’s Song, Soon to be Live! Well, all my lovely readers, turns out things have just gotten REALLY strange around here. I do have some lovely news however, and I’ve also got some lacking news, but it isn’t bad news. So, I’ll start with the more unfortunate news. I have no idea when we’ll get back to the author’s interviews . We WILL do them, at this point there’s two things that have impeded on our time here. Medical and professional. On my half you should know that the “seasonal” store I work for during the holidays, is now a permanent store. This is great for me, but it does eat away at my time. However, with the major holidays over, and inventory as of this week out of the way, I will have more time for being online and doing things outside of my normal routine, which would be… INTERVIEWS! I’m really excited to get back to this as soon as possible in the next couple of weeks. As you noticed there was some cool news as for me being employed year round. I only work part time so that makes it a lot easier to reconcile work and hobbies, or other work such a writing! Now for the great, amazingly tremendous news! 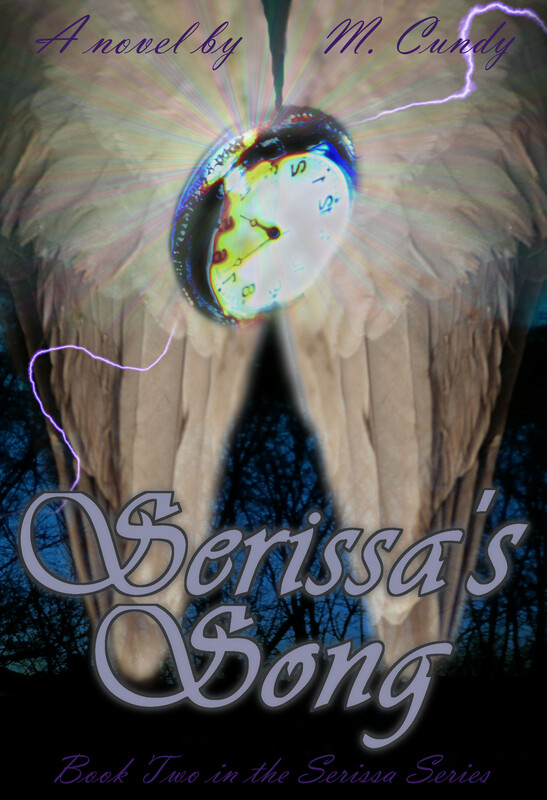 Serissa’s Song will drop in the next 24 hours or so on Amazon. Meaning you will be able to get your hands on book two very soon! I’m beyond excited for book two, the end just tears me apart in all the right ways and I can’t keep from reading it. 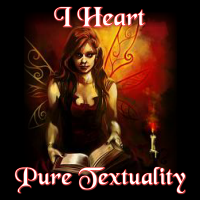 So, to my lovely readers, I’d love to know what you think! Reviews or message me on Facebook, and don’t forget to like the page. Many pleases and thank yous in advance. Get your downloading fingers ready! Until the book goes live, check out and if possible please share the trailers for both book one and two! Well, as you can imagine time has managed to evade me the last few months. I work retail and no matter how hard I try each year to devote time and space to my internet hobbies, my brain goes into a dormant/sleep mode because there just isn’t enough time in a day to do what I set out to do. However, I also work seasonally and with the holiday season on it’s way out, and the new year set in motion, I have found a few minutes for some of my own projects. Soon, I will be getting together with my partner in all things books to see when we can get our interviews on the ball again. We’re still playing catch up with some of those, for that I apologize, however it is a free service and we are only human. I’m sure everyone understands, but thank your for your patience anyway. As for other fun news, I have two new trailers and book covers. I’d feel blessed if anyone who supports YA books would be willing to spread some love for me with them on FB or whatnot. I also have two new trailers out as well. I’m only going to post the first one for now, for SERISSA, as the second isn’t quite ready yet, maybe later today. That’s all I have for the moment, but I’ll be checking in again real soon with more updates. Happy New Year, may it be good for everyone! 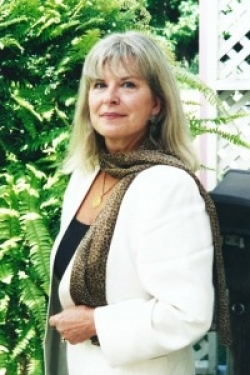 Today’s interview is with Dianne Harman! Welcome Dianne. Click HERE to enter the contest for a Kindle copy of Coyote in Provence! 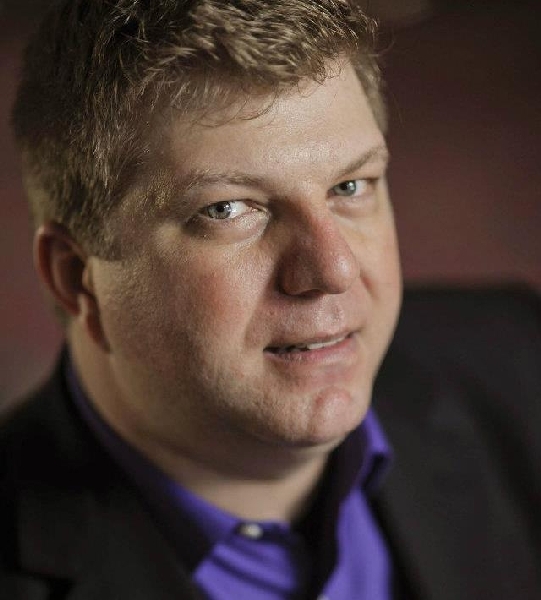 · If you weren’t an author, what would you be? If I were younger, I’d probably be a chef. I love to cook and I love food. I was fortunate to be in a position when my husband was a California Senator to explore entertaining on a big scale. It wasn’t uncommon to have 20 or 30 guests in our home for a fundraiser. I usually cooked five course dinners. It was fun! · What do you love most about writing? What do you not like? What I love most about writing is when the characters start dictating where the book is going to go. I get a chance to read and write at the same time. What I don’t like is the interminable waiting once I’ve written the book – beta readers, editors, copyeditors, formatters. That’s when I become impatient. Probably based on wanting to write the next book! · Books and writing aside, what’s one of your favorite things about your life or yourself? I love to travel. Meeting people from different cultures, exploring new places, and learning about them keeps me from stagnating! Welcome to the Page to Page promo Interview series Bryce! If you weren’t an author, what would you be? I am a professional classical singer. I might be more active with my singing, but that’s definitely one of my passions. I think this is why I write – I look at my kids books as way to communicate with an audience, just in a different medium (text and pictures rather than notes and lyrics). What types of books do you read? Surprisingly, I read a lot of business books, especially those geared towards creatives, small business owners, and people who think outside the box. When you are not writing where can you be found? In front of the television watching sports. I’m a big sports fan – especially baseball and college football and basketball. I actively root for the Tampa Bay Rays (even though I’m now living in New York) and both of my Alma mater’s teams – Georgia football and Maryland basketball. 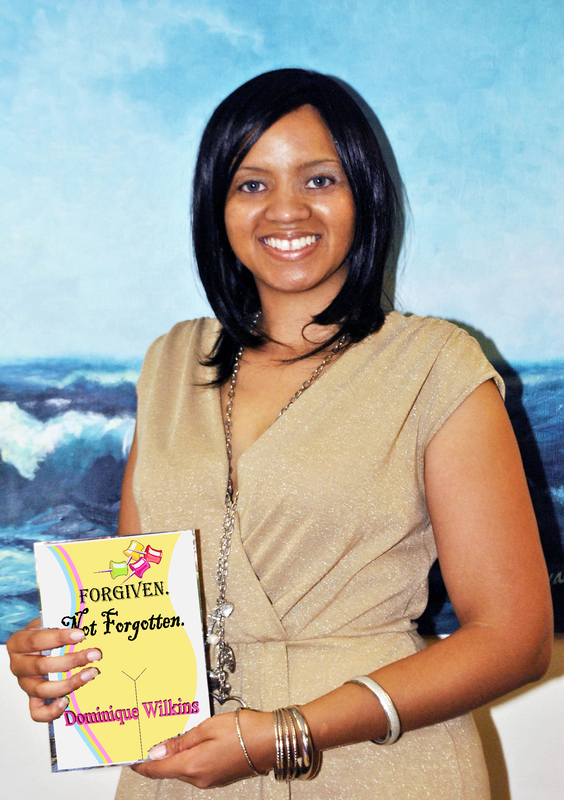 Today on Page to Page Promo’s Author Interview series we welcome Dominique Wilkins! Thanks for stopping by. What three things do you think your readers would be surprised to know about you? I was the top person (only girl) in my Ford automotive maintenance class (so I can do my own repairs); I tell my husband EVERYTHING (he knows ALL of my secrets and yours too! Uh oh); I cry about something at least once a week! When you are not writing where can you be found? Yacking with my Mommy or watching movies cuddled up in one bed with the family.